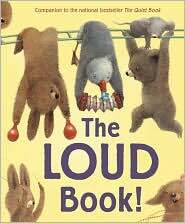 The Loud Book by Deborah Underwood and illustrated by Renata Liwska is the follow up to this duo's The Quiet Book, which I reviewed back in Sept. This follow up is every bit as charming as the first. Join this adorable cast of animals as they go about their days with a look at all kinds of different LOUDS that kids can create, be startled by, get into and so on. Liwska's illustrations are timeless, effortless and so adorable. 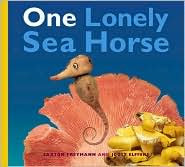 These books would make a great pair of reads if talking about contrasts/opposites with you little ones. Ah, childhood is good both quiet and loud! I haven't done a top five Friday in a while and I thought I'd revisit it with the creative duo, Joost Elffers and Saxton Freymann. 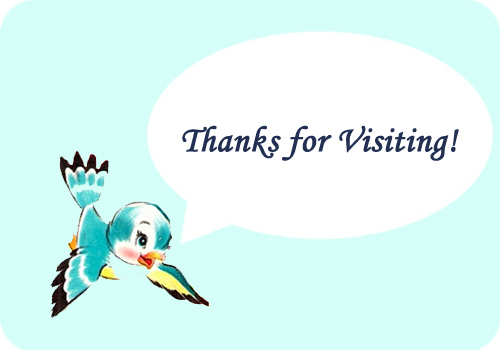 They have created a wonderfully imaginative series of books for young and old readers alike. They are artists and sculptures with an interesting medium of food. 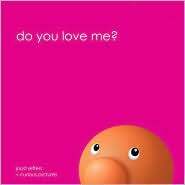 The books are full of color, bold, funny and just grab my kids attention and interest. 2. 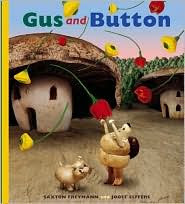 Gus and Button - Living in a dull, colorless world we find Gus and Button. One day something green blows in from a storm and their adventure begins opening up a whole new world. I love these storyline books and hope this pair collaborates on some more. 4. 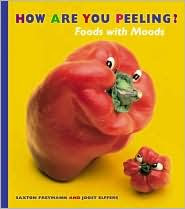 How are you Peeling? - My two love taking turns telling me what the different foods were feeling based on their expressions. 5. Do You Love Me? 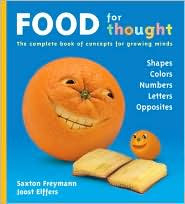 by Joost Elffers - Moves away from foods but still follows the same graphic layout and bold color compositions. Sweet, simple, reassuring read about how much parents love their little ones. Tiny Prints is offering one free Father's Day card! Click this link for Father's Day Greeting Cards from Tiny Prints to view their collection of cards to choose from. Then just enter code: FREEFD when you check out. Offer ends 6/13/2011. There are hundreds to choose from. 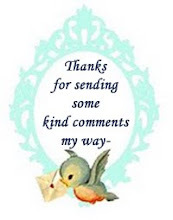 Pick a funny card for Dad or a sentimental one or one that shows your appreciation for all he does, with so many chooses there is something for everyone. And don't forget you get one free! Save an Extra 40% Off Tea Collection! Tea Collection, known for their globally-inspired clothing for children and women just launched their semi-annual sale offering an additional 40% off already reduced styles while supplies last! Now's the time to enjoy an extra 40% off sale items, including dresses, pants, shirts and more! No code is necessary to receive this discount and remember that shipping is always free with a purchase of $150 or more. This super sale is good on limited quantities and they always sell out, so shop Tea Collection today! This month we celebrate two of my favorite people with Father's Day and my daughter's Birthday. So I wanted to share a Father's Day pick and a great Birthday read with you. Both books are written and illustrated by Dan Yaccarino, who is probably best known for his Oswald books. We love the Oswald books too! 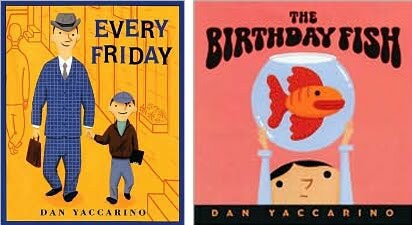 First up Every Friday, is a simple story about a tradition that a boy and his Dad share every Friday that he looks forward to all week long. It's a great read celebrating those special times, traditions and treats that a Dad can share with his children. It's a humbling reminder too of how special those times are to a child. It brings back memories for me too of those favorite moments I shared with my own Dad. The drawings have a nostalgic feel to them too from years past, of a fond memory. I love how the story takes us on the walk every Friday through a city neighborhood, sharing all the little things that are seen, rituals of places they pass and people they greet along the way. It’s a great read that focuses on how special Dads are and to treasure those moments we get to share with them. Next up is The Birthday Fish. I love theme reading and Birthdays are no exception. I always try to find a book on the topic of Birthdays to share with them as their special day is coming up. Last year I picked this one up from the library for us to read around my daughter's Birthday and it's going to become a regular read each year. It's a story about a little girl named Cynthia who like many little girls, including mine, loves ponies. Each year she asks for a pet pony for her Birthday only to be once again disappointed at not recieving one. This year is different though she finally gets her pet only it's not a pony. It's a fish. On the way to release the unwanted pet into the lake the little girl discovers a special friendship and bond. The story is very clever and funny. The illustrations are also clever and funny. The Imagination Station series continues on with books 3 & 4. 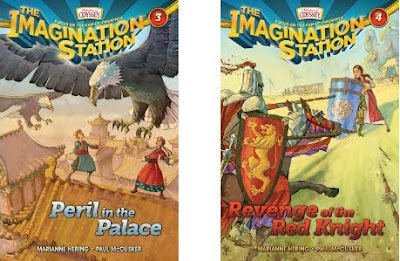 The books are called Peril in the Palace and Revenge of the Red Knight by Marianne Hering and Paul McCusker. They are illustrated by David Hohn. Once again we join cousins Beth and Patrick and inventor, Mr. Whittaker on time traveling adventures aboard the Imagination Station. In these next two books we first travel to China in 1271 meeting up with non-other than the famous world traveler Marco Polo as he is on a visit to Kublai Khan in Peril in the Palace. It made me think of the great book Invisible Cities by Italo Calvino that centers around these two famous men. A very interesting relationship and time period to continue on with in the Imagination Station series. I have to say they have done a wonderful job so far in selecting the time, place and cast of characters for these books. That is a big part of what has drawn me in. These are exciting books about intriguing times of history that are sure to help kids grow in their interest of both reading and history. And once again these books do a great job of integrating God's truths with lots of teachable moments as Patrick and Beth navigate through their adventures with hope and faith. Right up after the cousins run in with Mongol warriors they find themselves in England at the time of knights, castles and jousting in the Revenge of the Red Knight. The books are very well paced reads and I could not put these latest books down. I was also surprised that several mysteries and answers were revealed in Revenge of the Red Knight which is book 4 out of a now 12 book series. There is no lack of suspense though as new twists come to the storyline and I think revealing some of the unknowns early on was great for me to become even more invested into the plight of Mr. Whittaker and his distant relative Albert. These next two books have solidify this as a must read series for young readers for me. Paul McCusker was given his first typewriter early in his childhood and hasn't stopped writing since. 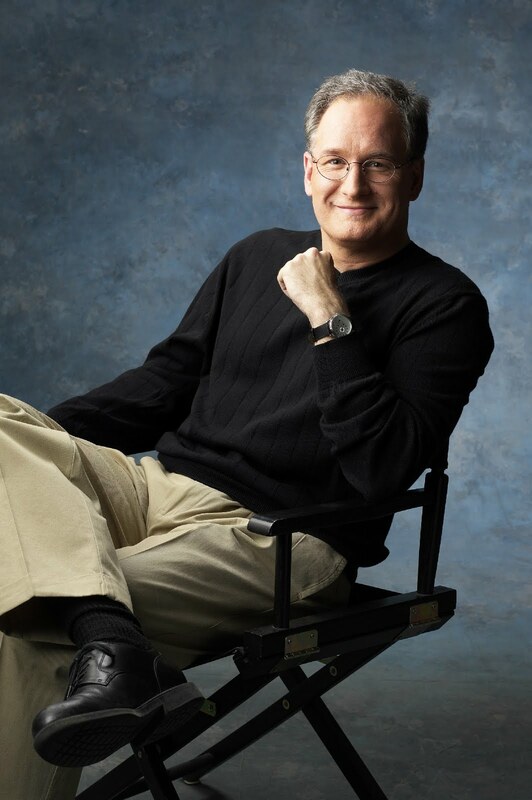 Paul has written over 300 half-hour audio episodes for Adventures in Odyssey and has also written 18 tie-in novels and two screenplays for the animated series. He was the producer for the series from 1992 to 1996 and the executive producer from 2000 to 2004. Paul is now Director of Creative Content at Focus on the Family. 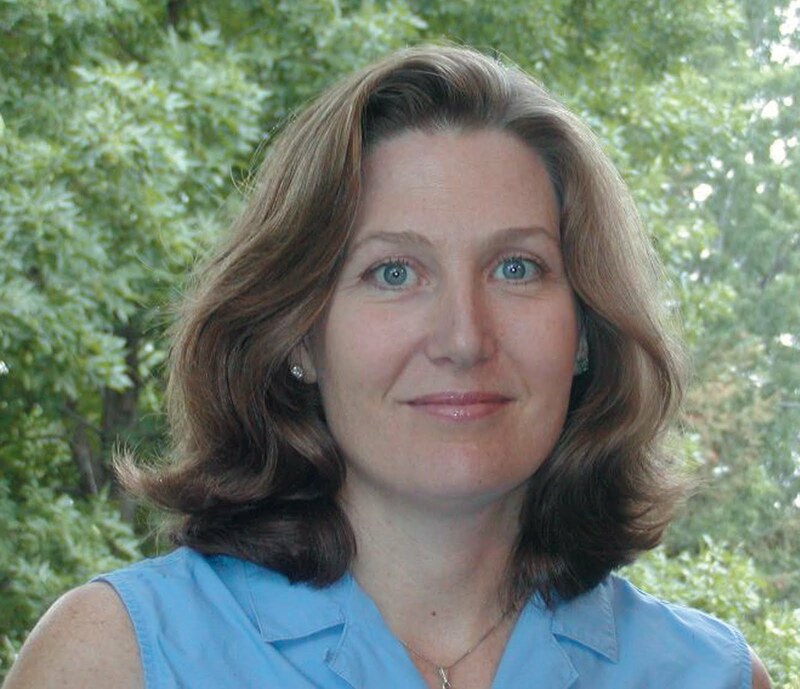 Marianne Hering has written six children’s mystery books and more than 40 Bible phonics readers. 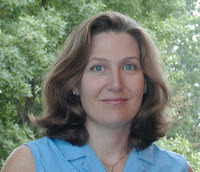 Now a general book editor for Focus, she is passionate about developing a series for beginning readers. Don't forget to enter the giveaway for these books below. I received a copy of each book for the purpose of this review from Tyndale House Publishers.